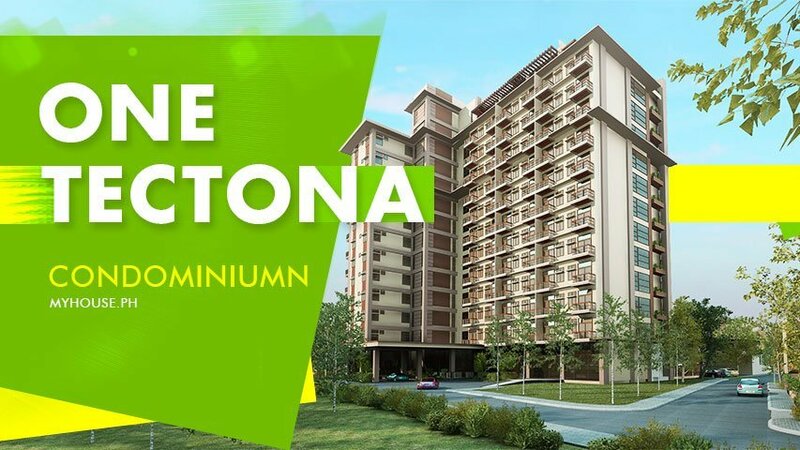 The One Tectona Condominium is the first of the several towers that will rise in The Woodlands Resort Communities. 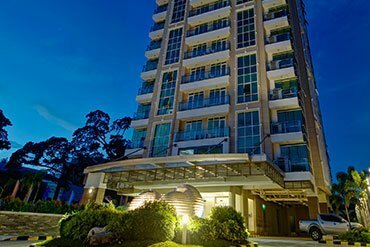 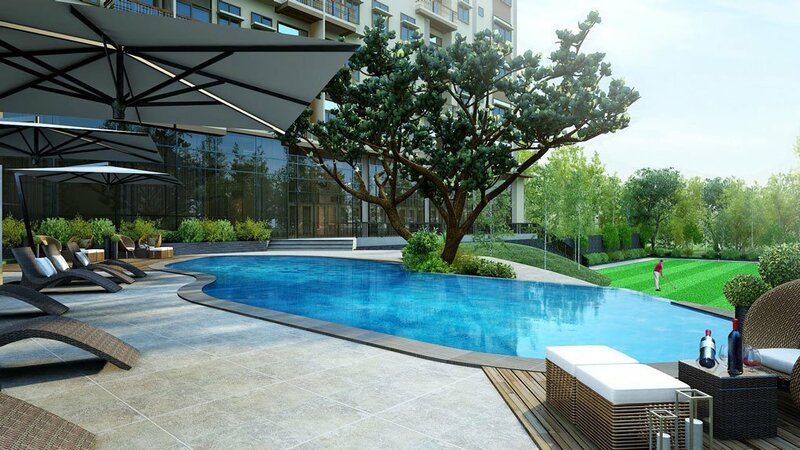 The building is designed to cater active-living Japanese retirees with rooms and amenities that meet the requirement of the Philippine Retirement Authority as an accredited Retirement Facility in the Philippines. 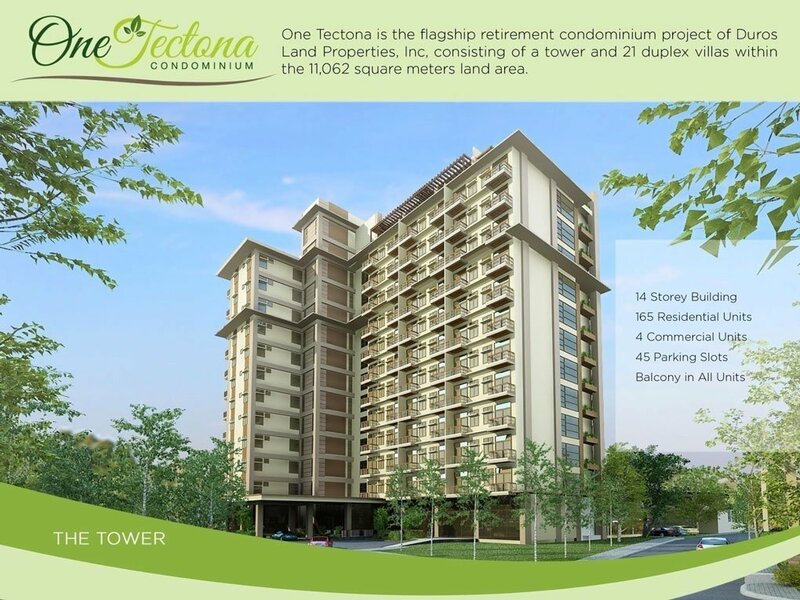 The Woodlands and One Tectona will have special features because all units are bundled with golf rides. 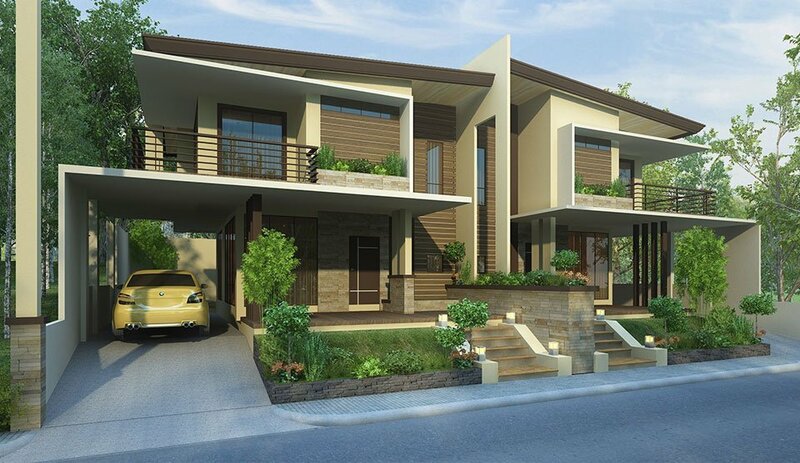 It has world-class amenities like a 180-hectare golf course called the Liloan Golf and Leisure Estate located in Barangay San Roque. 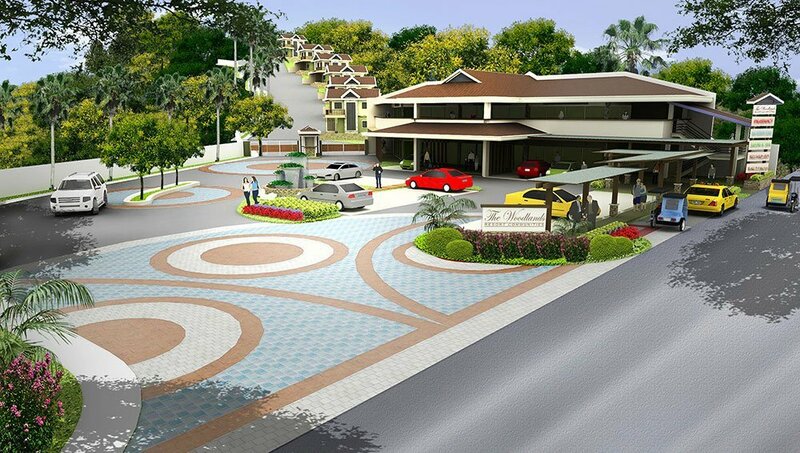 The 18-hole golf course, which also features a clubhouse, will be surrounded by Duros’ residential development Woodlands Resort Communities and other future developments that would focus on bringing tourism to the fresh, mountainous areas of Liloan. 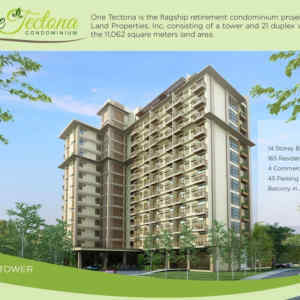 One Tectona will occupy a 1.1-hectare area out of the five-hectare masterplan of The Woodlands. 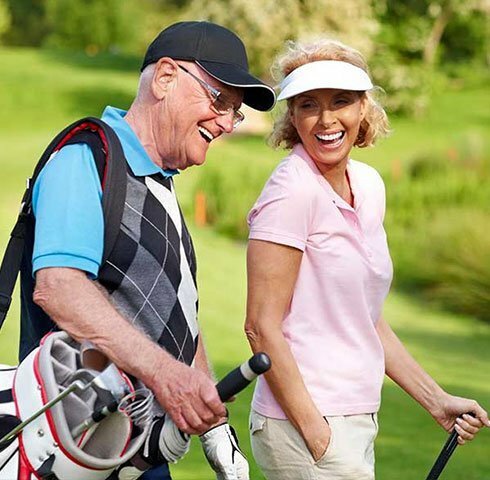 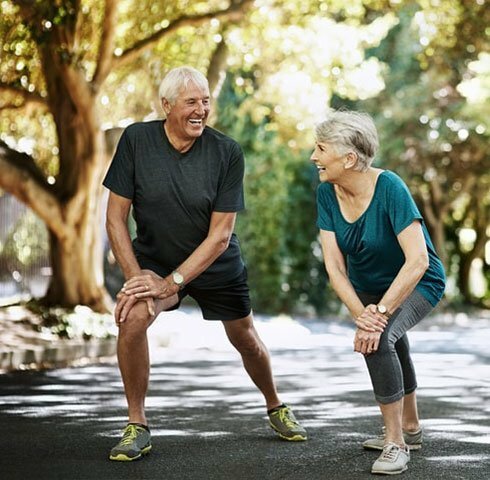 Seven other condominium towers will be built inside The Woodlands, which are envisioned to serve more retirees. 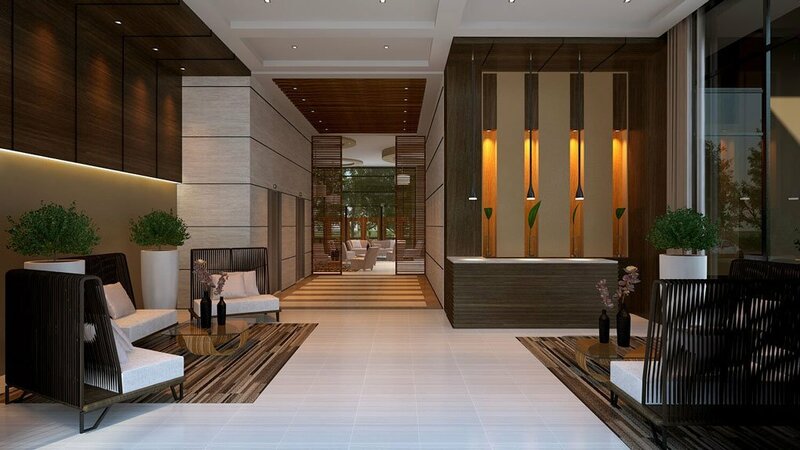 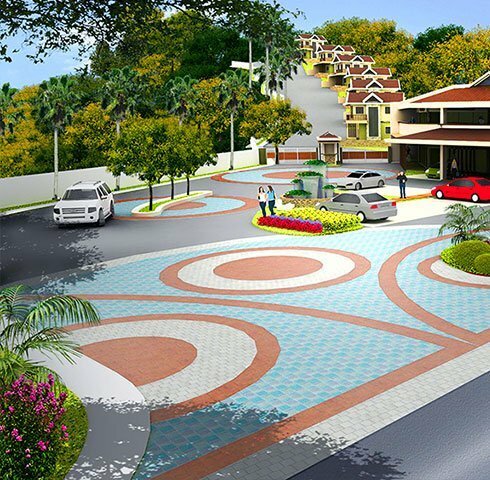 The Woodlands Resort Communities The First “Retirement Resort” in the Philippines. 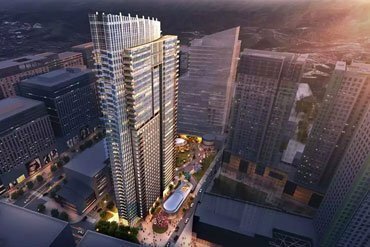 The company is targeting to build around 1,500 condo units in the next five to ten years, which will be spread all over The Woodlands development. 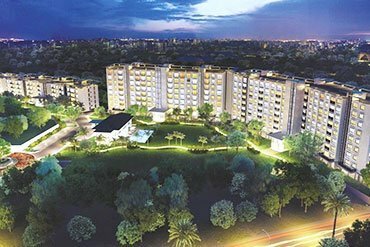 In the future, the officials said they are also considering to accommodate more other nationalities. 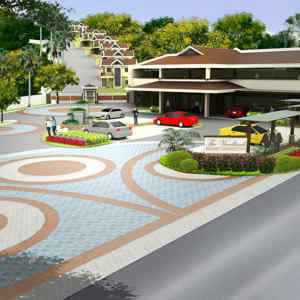 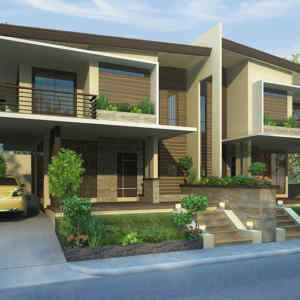 At present, Duros Land is working to get accredited as a retirement facility from the Philippine Retirement Authority. 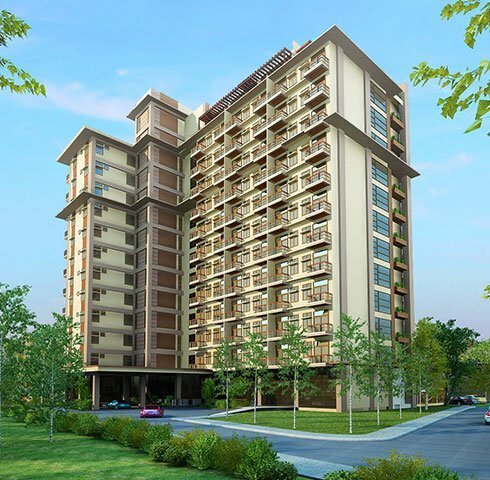 It is also working with the Philippine Export Zone Authority to become a retirement ecozone park. 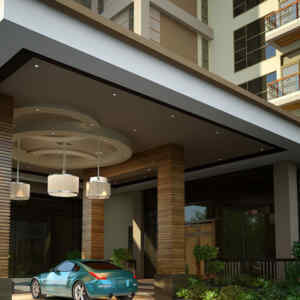 The developer claims that it will be the first “retirement resort” in the Philippines.